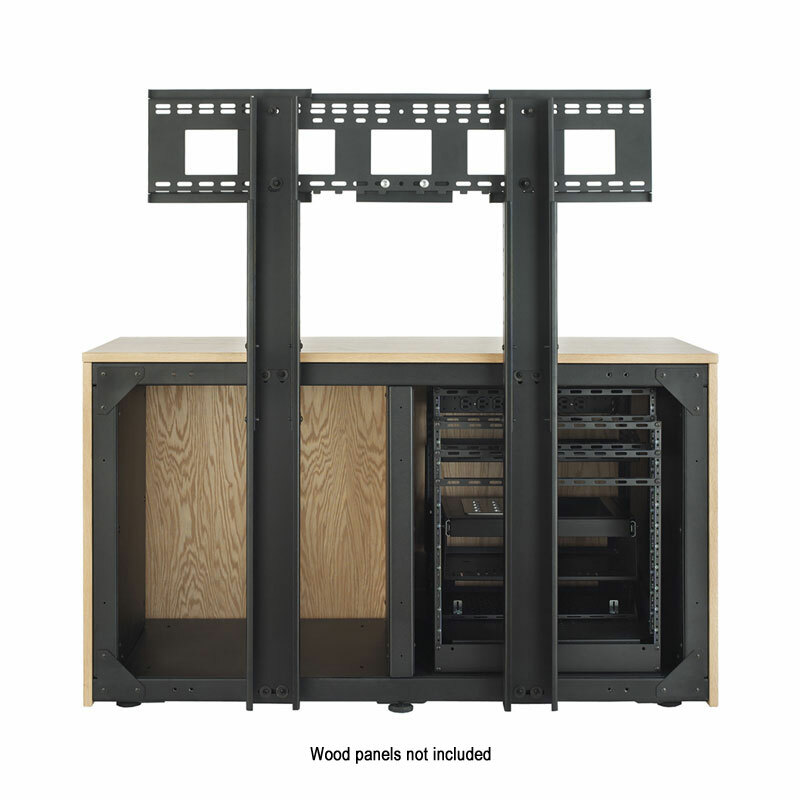 More on the AVTEQ Credenza Steel Frame (Single or Dual Mount, 12U, 2 Bay) C2-FRAME below. 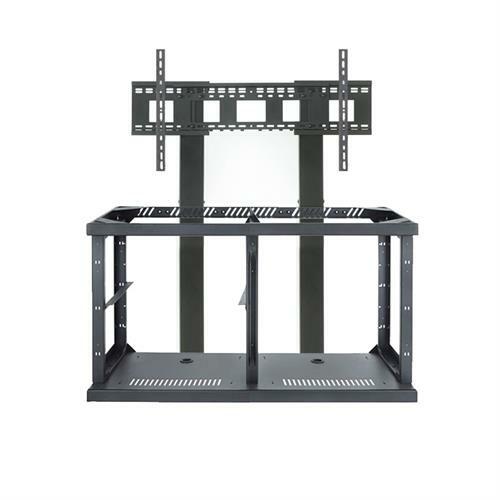 PLEASE NOTE: Each order includes 1 steel frame skeleton only. This product will arrive with the accompanying CAD drawings for customers to match existing millwork. PLEASE ENTER THE MAKE AND MODEL NUMBER OF YOUR SCREEN(S) ABOVE. If you do not have this information, enter any information available (i.e. the manufacturer, screen size, etc.) or call our Sales Team for help. 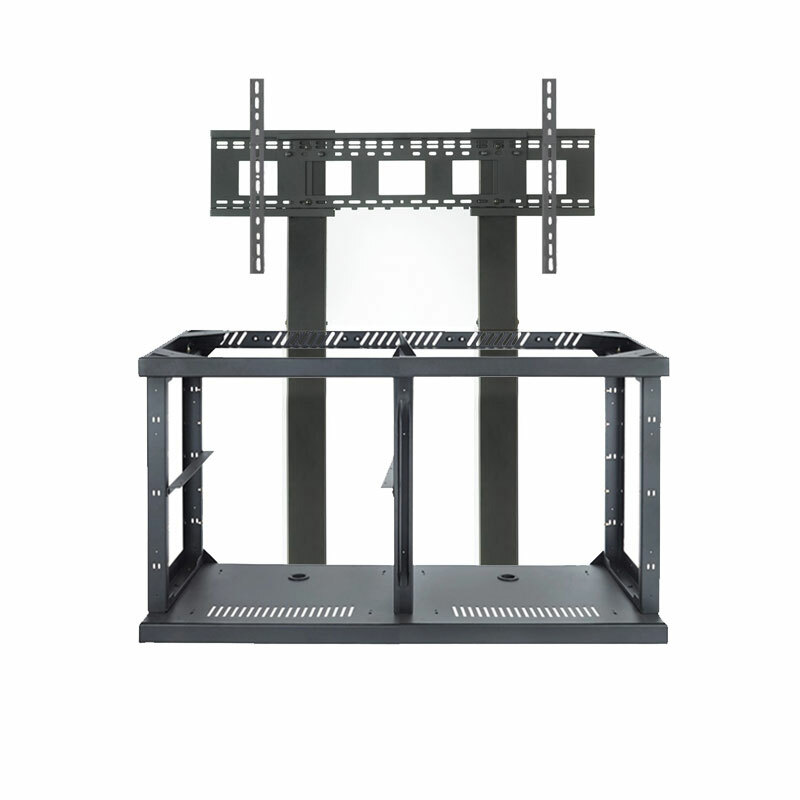 This will ensure that you receive the proper installation hardware for your screen. 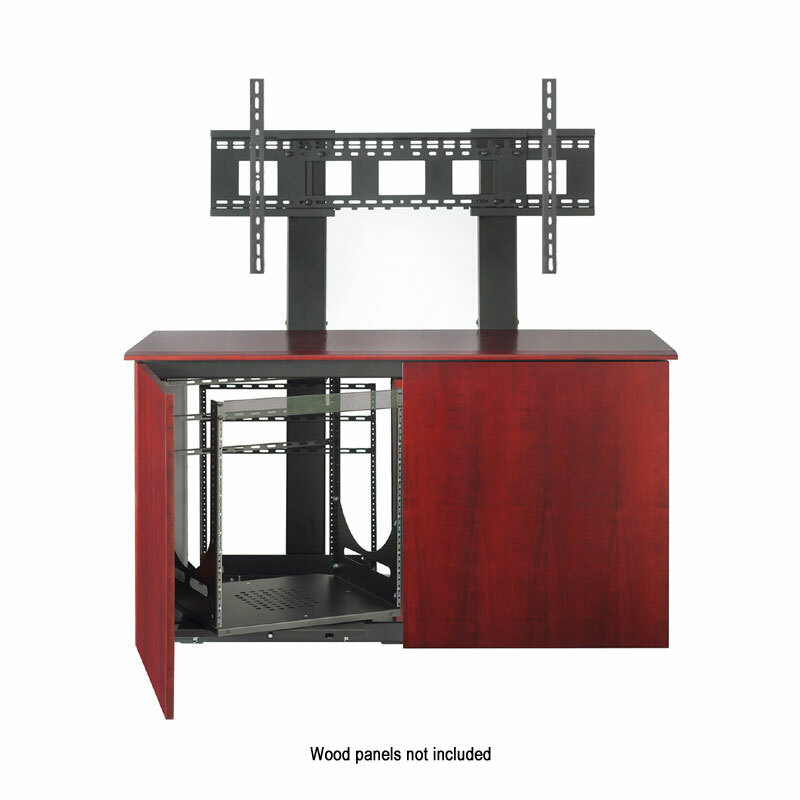 *This product is also available with a wood-finished outer body. See "Related Products," below, for additional information. 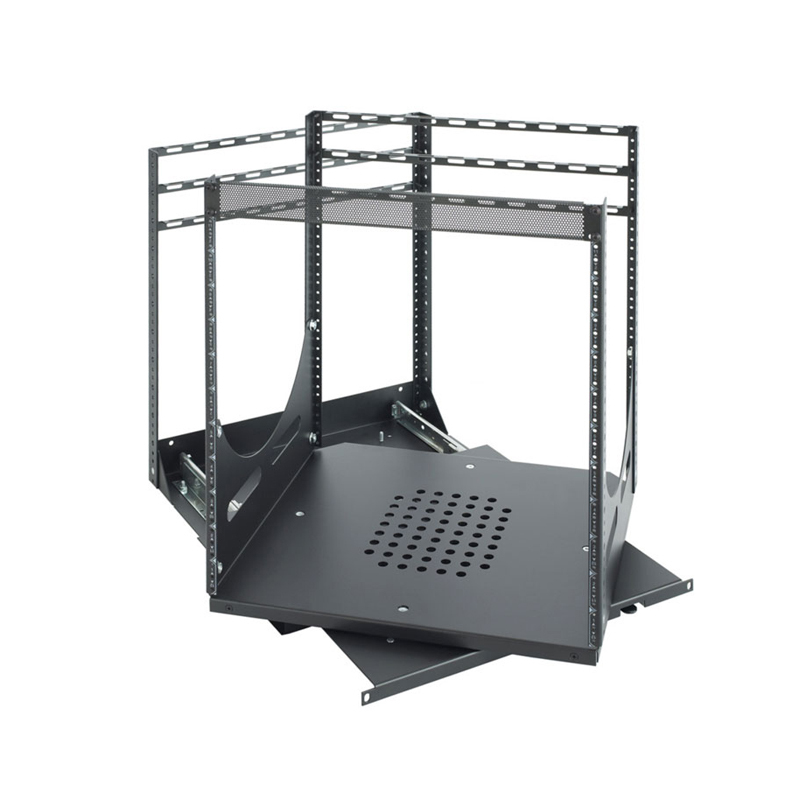 AS A SPECIAL ORDER ITEM, THIS PRODUCT REQUIRES APPROXIMATELY 4 WEEKS OF LEAD TIME FOR FULL PRODUCTION. Please bear with us. You will be notified when your product finally ships.